I LIKE, BEAUTIFUL. (GOSTEI MUITO E O BALANÇO É MUITO GOSTOSO PARA DANÇAR E CURTIR, MUITO. Simply GREAT!!! CLAP CLAP CLAP!!! Where can i buy this!!!! 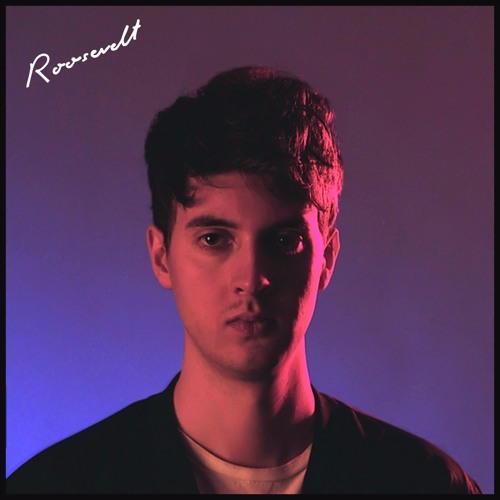 Always great to hear new Roosevelt!! Love this! Cannot wait for the album! Cannot. Get. Enough of this. when you coming to Mexico? cool track great electronic track..